Mr. Robert Griffen with PSA students. 7:30 - 8:30 pm Advanced Full Instruction Class. TUESDAY 6:15 - 7:30 pm Full Instruction Class. 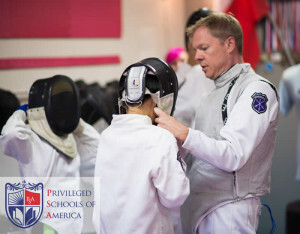 THURSDAY 6:15 - 8:15 pm Competitive Foil Fencing . 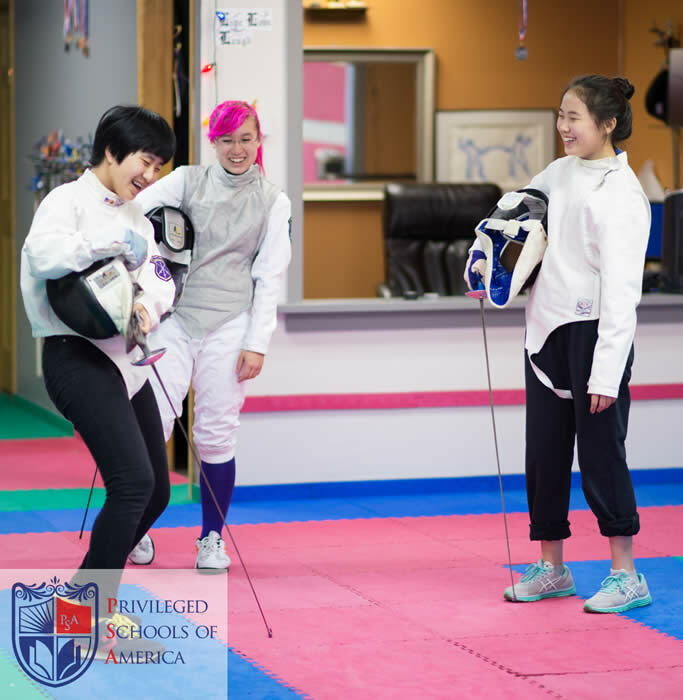 SATURDAY 6:15 - 7:45 pm Open Fencing (members only). All classes at Cracovia location are running all year round. 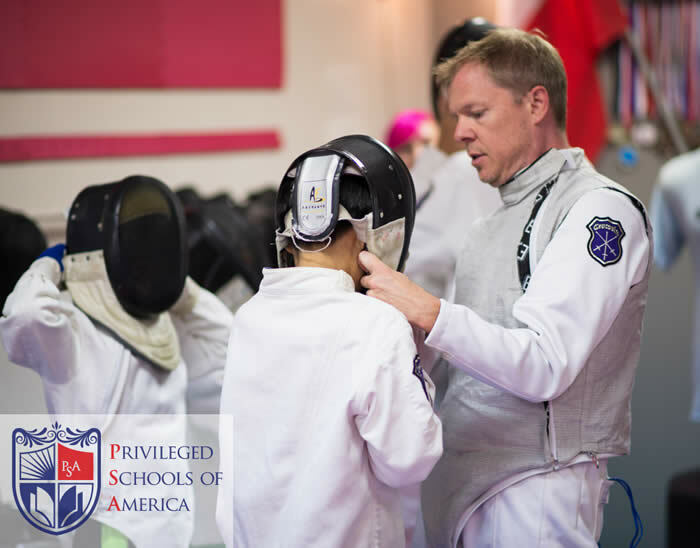 Contact Cracovia Head Coach for Foil Fencing Demonstrations and Individual classes.